How often should you practice yoga? 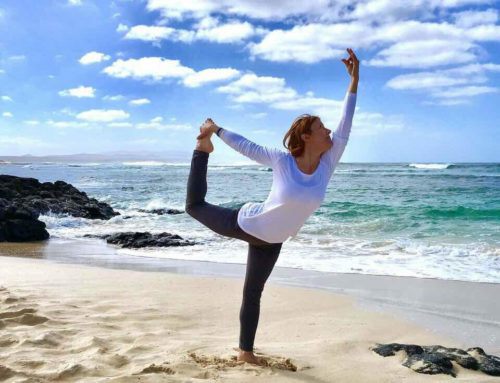 Scientific research conducted on a considerable yoga practitioner research sample, indicates that the duration of time between two yoga sessions (classes) has a deep impact on the training process results, i.e., the effects of yoga practicing. The optimal effect on psycho-physical health is achieved when yoga is practiced every other day, e.g., Monday, Wednesday, Friday in the duration of 90 minutes, the minimal cycle being 3 months. The suggested schedule provides the practitioner with an increase in physical condition, motor and psychological abilities, as well as maintaining them on a high level. Practitioners confirm an overall improvement of health, memory, concentration and mood in general. In children that have practiced yoga three times a week for 90 minutes, an increase in concentration, vital lung capacity and interest in educational activities has been noticed. In the elder population that have practiced yoga three times a week for 90 minutes, an increase in mobility, vitality, flexibility, memory and the daily sense of joy has been noticed. The working population that have practiced yoga three times a week for 90 minutes, showed an improvement concerning flexibility under stress, burnout syndrome sensitivity, teamwork efficiency, overall mood and work results. Nevertheless, the stress burdened modern pace of life prevents individuals from attending more than two yoga practice sessions a week. This is the reason why in most countries the hollowing pattern of practicing yoga has been accepted – twice a week, with the recommendation that a third session should be done at home as a form of stand-alone yoga practice. Major companies that have acknowledged the importance of practicing yoga for increasing work efficiency book 3 sessions a week for their employees.